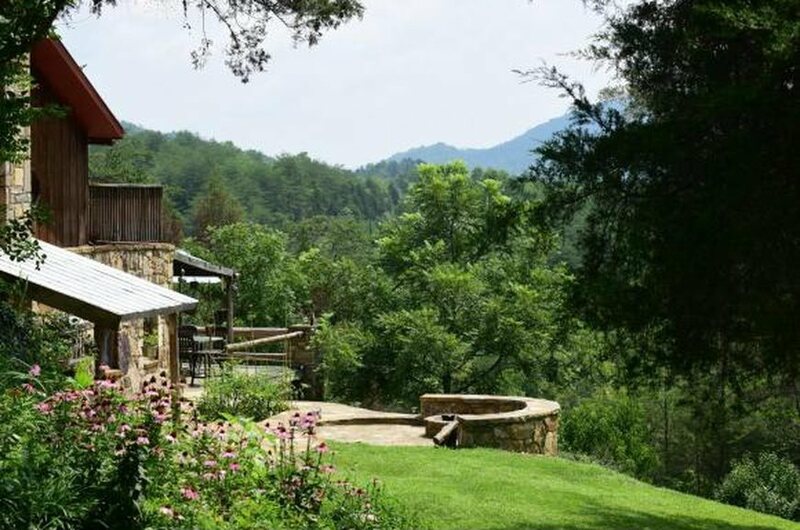 This private estate is the perfect escape. 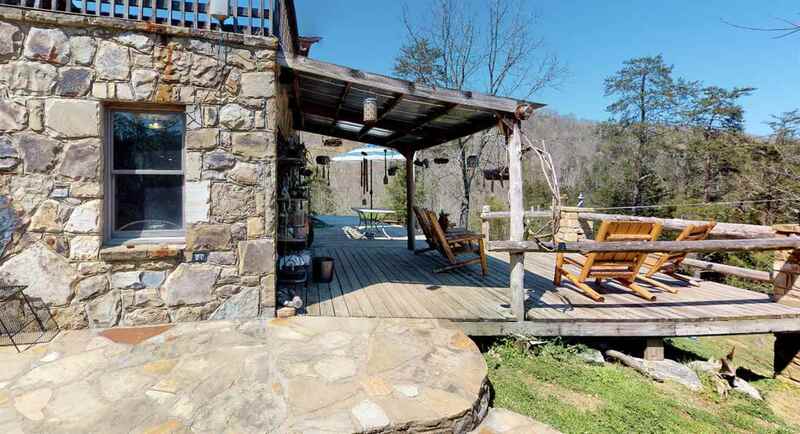 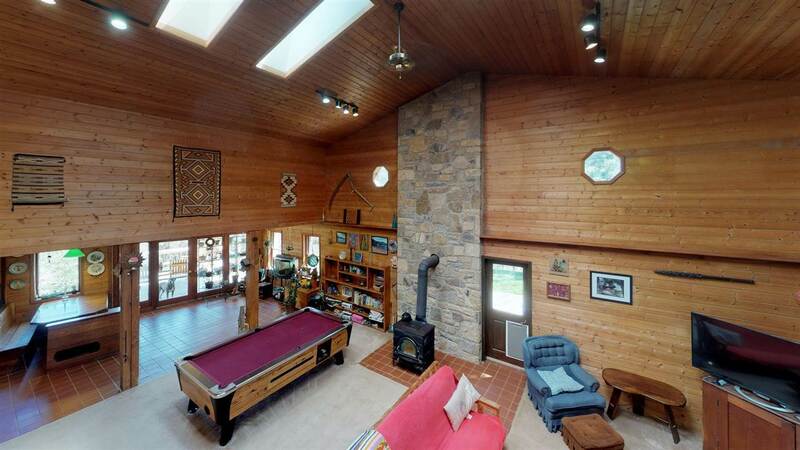 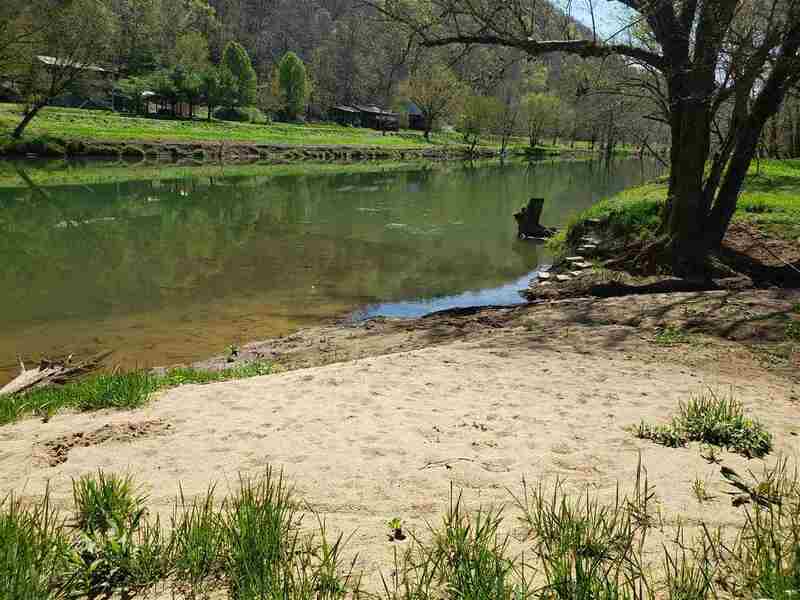 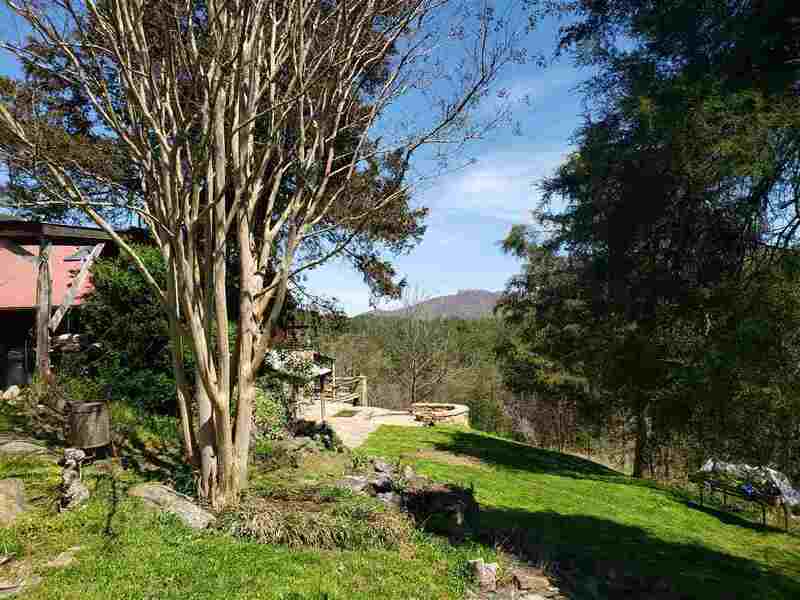 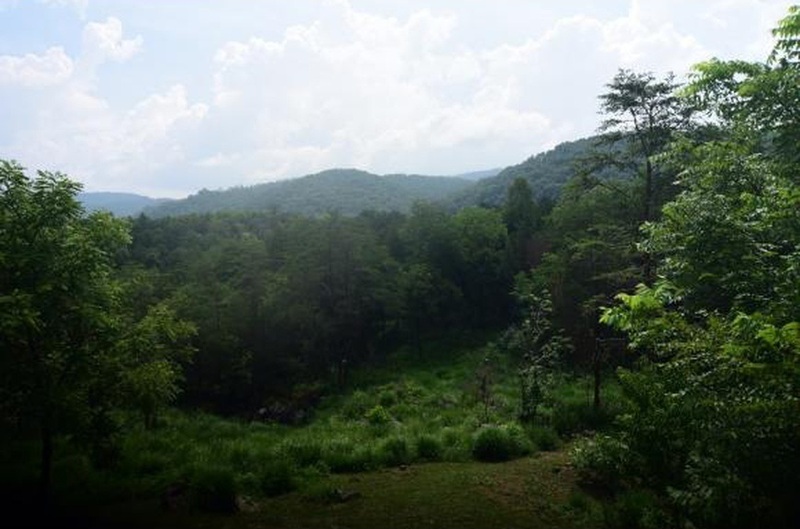 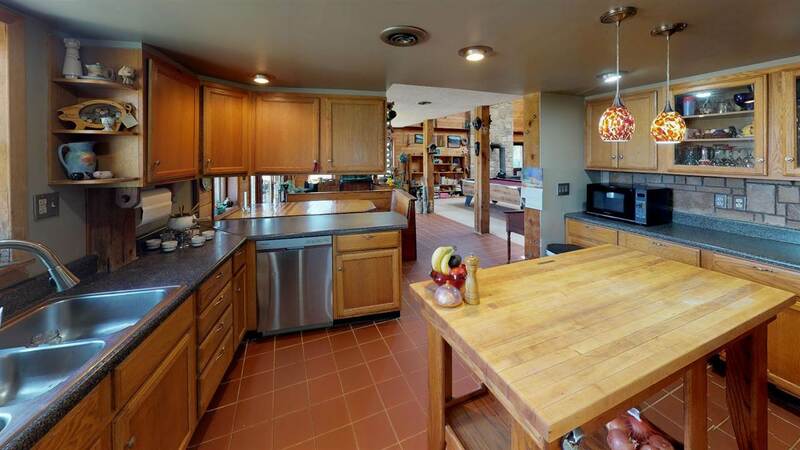 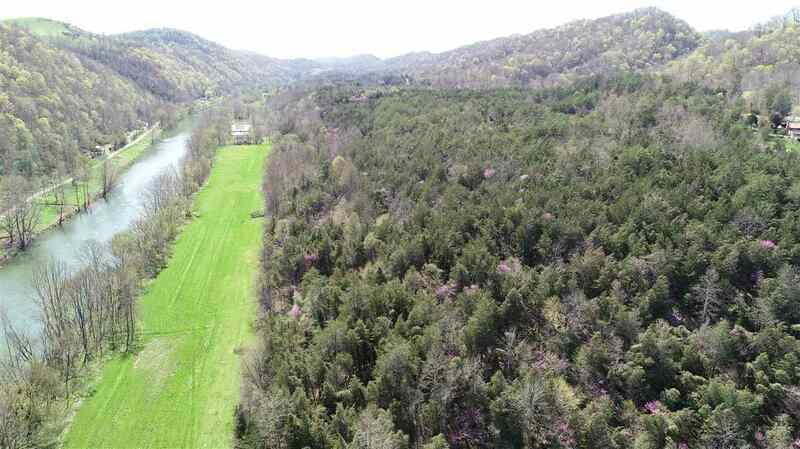 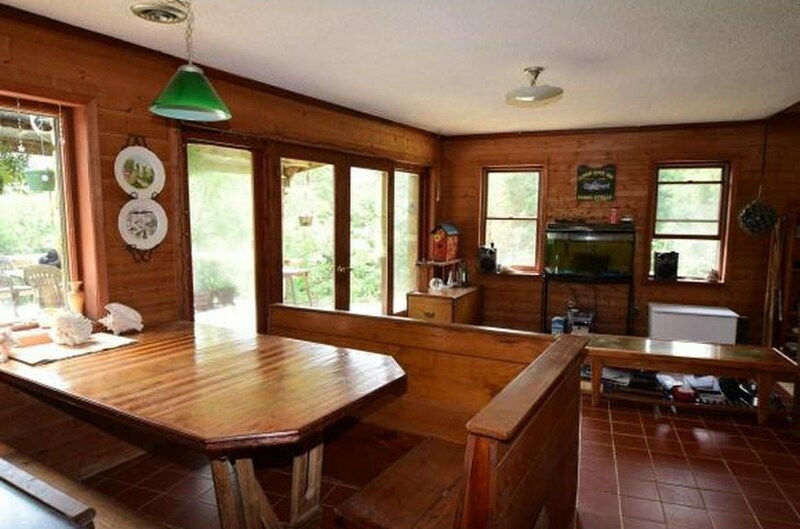 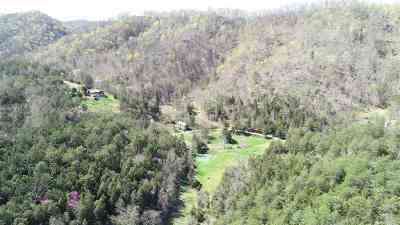 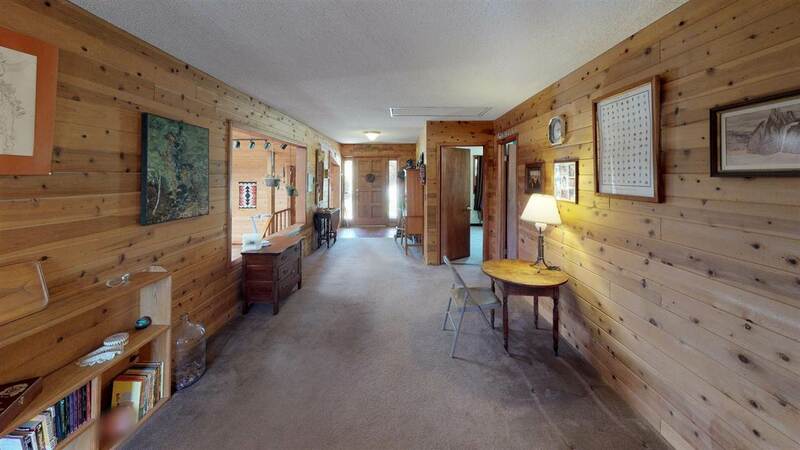 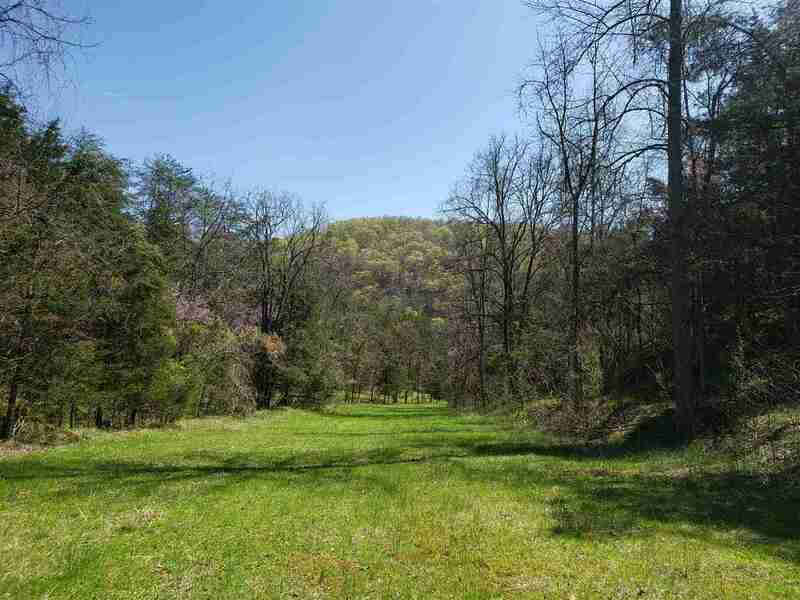 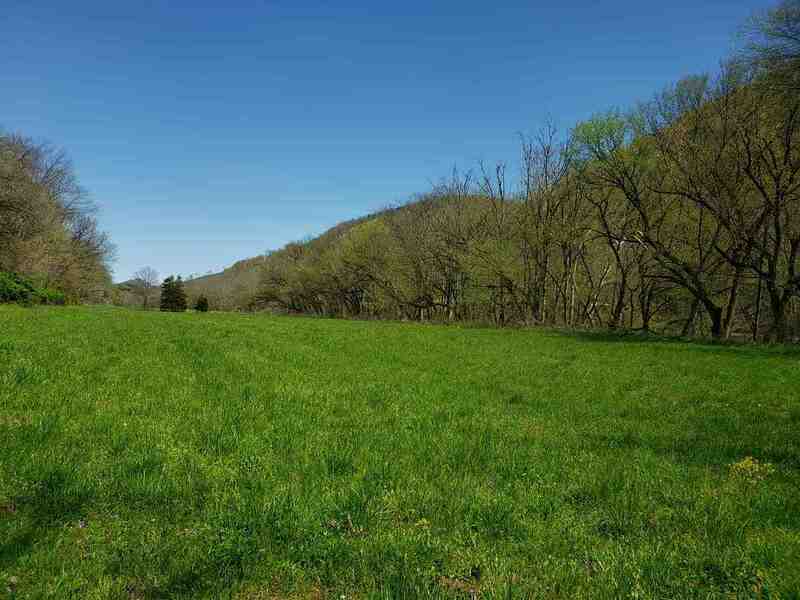 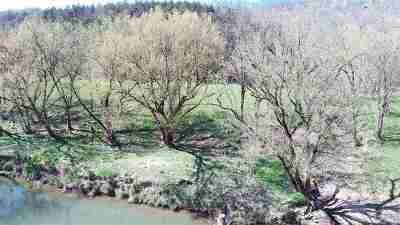 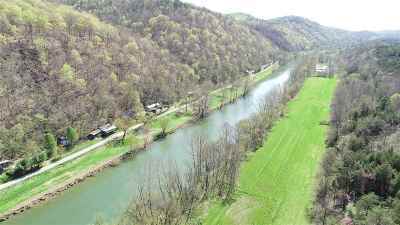 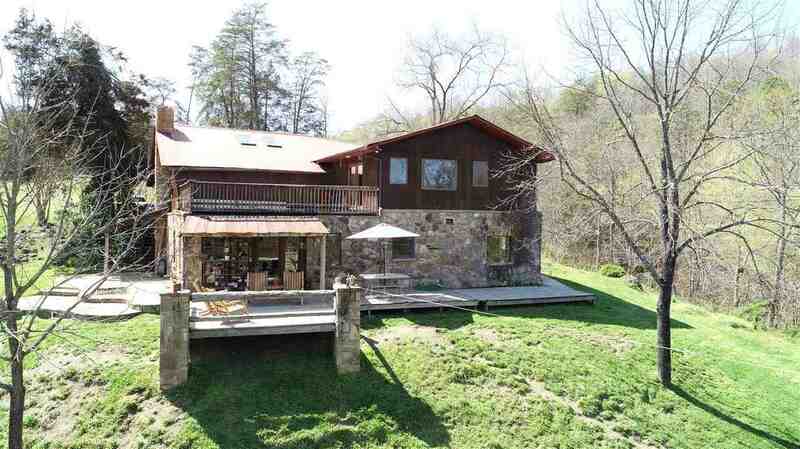 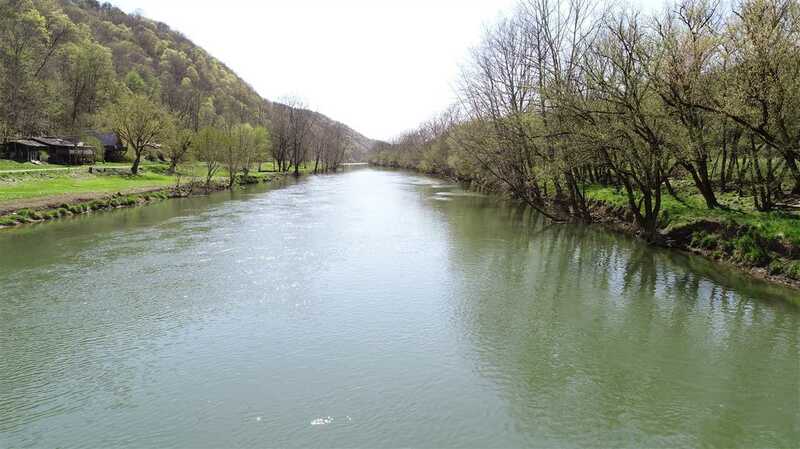 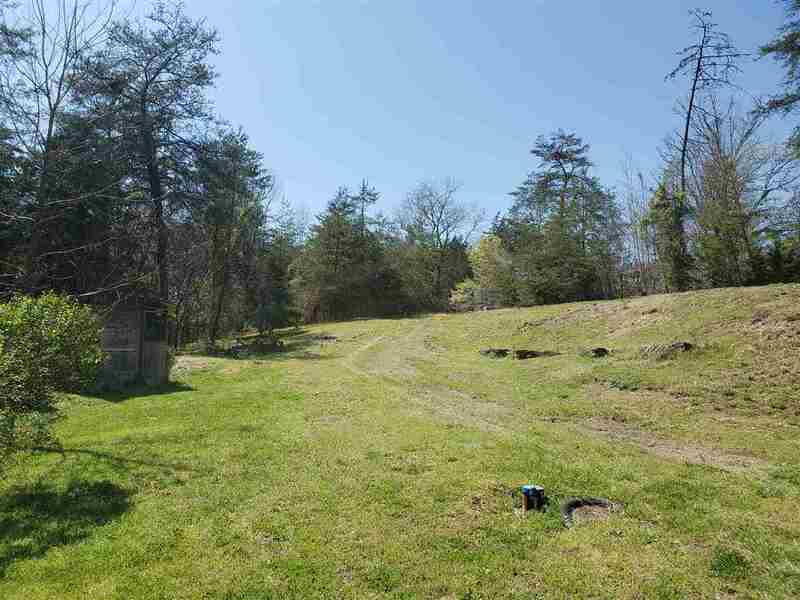 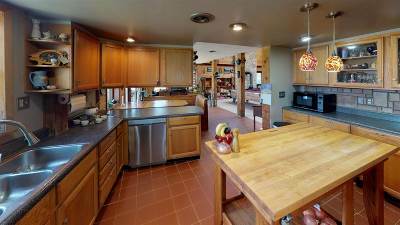 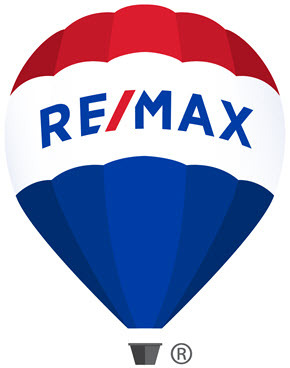 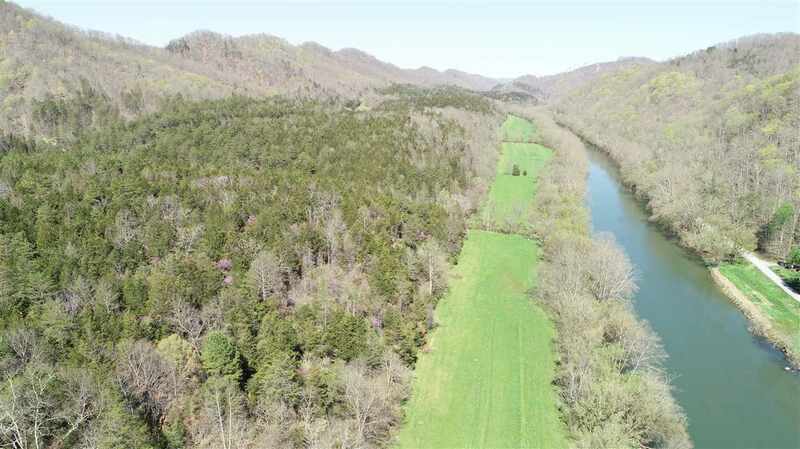 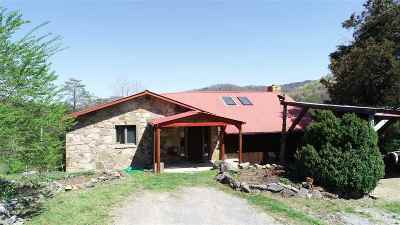 3 Bedroom, 3 Bath home on 173.5 Acres with over 1/2 mile shoreline on the Clinch River. 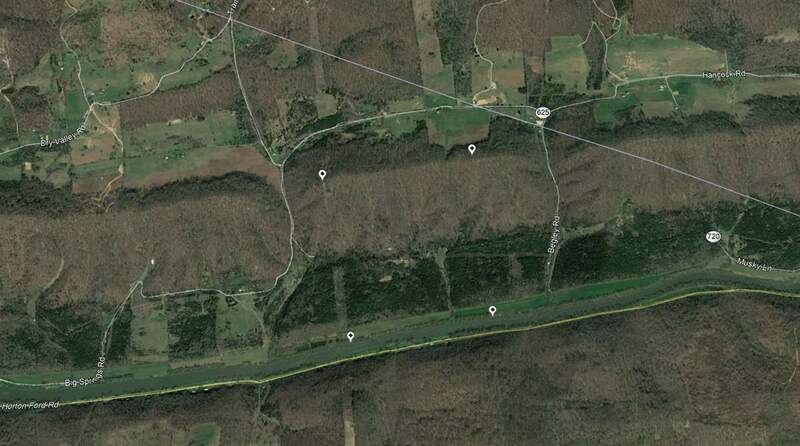 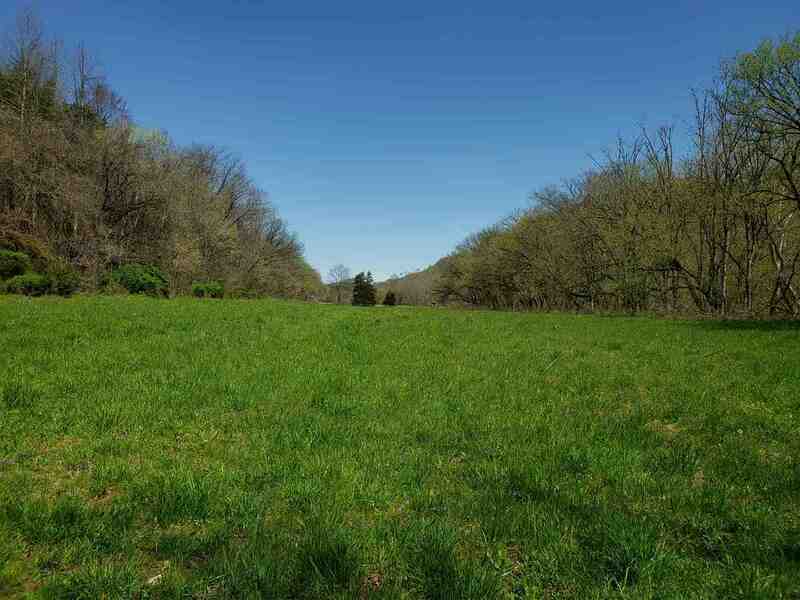 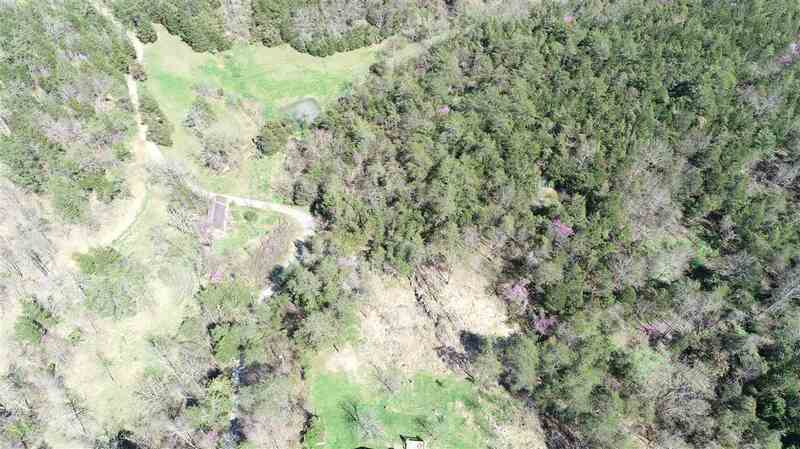 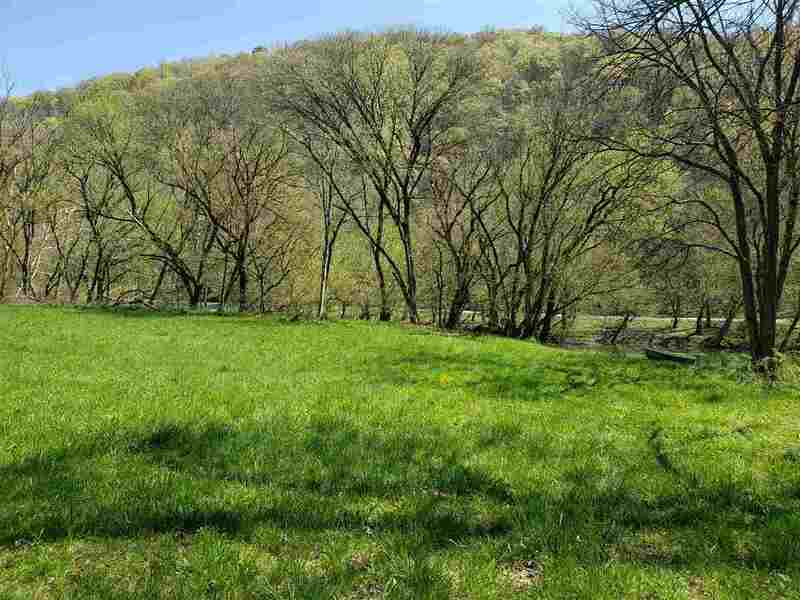 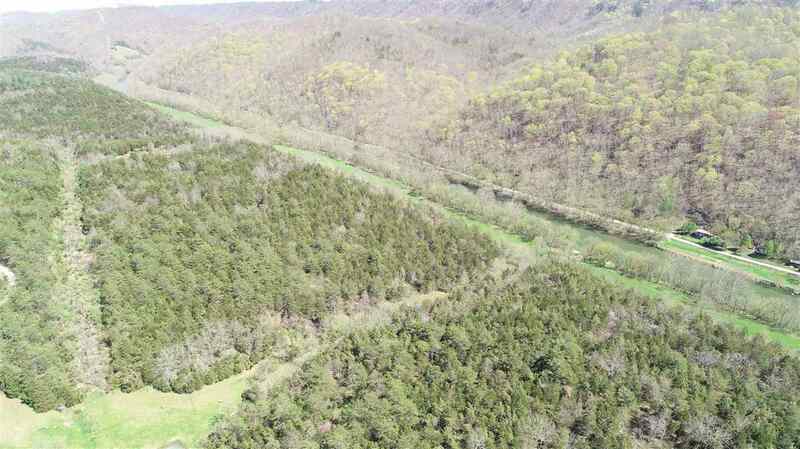 Approximately 28 acres cleared with remainder wooded. 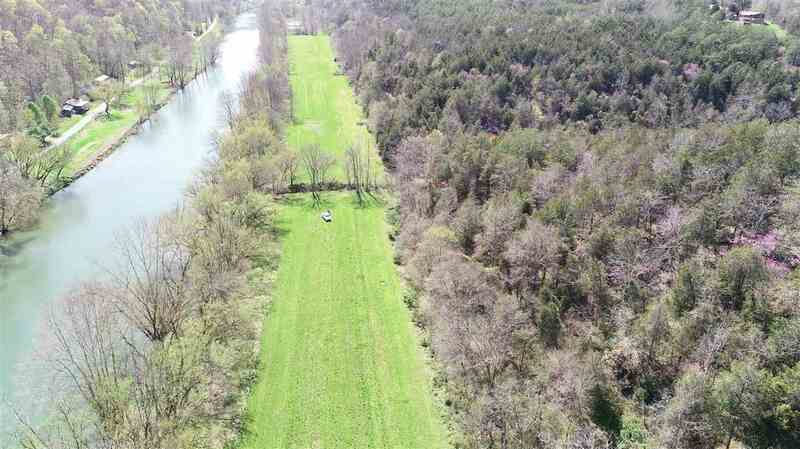 This is a fisherman/hunter&apos;s paradise! 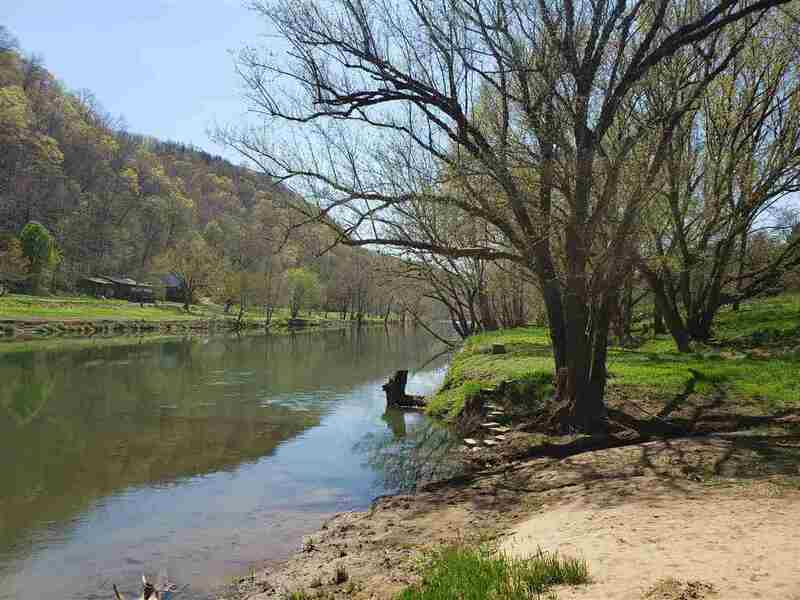 Canoe and fish on the river or hunt the deer and turkey in the woods of your own property. 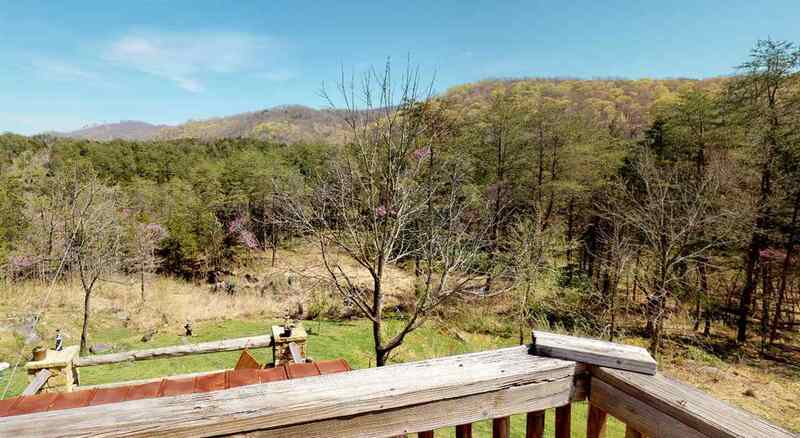 Gorgeous mountain views to be enjoyed from your deck. 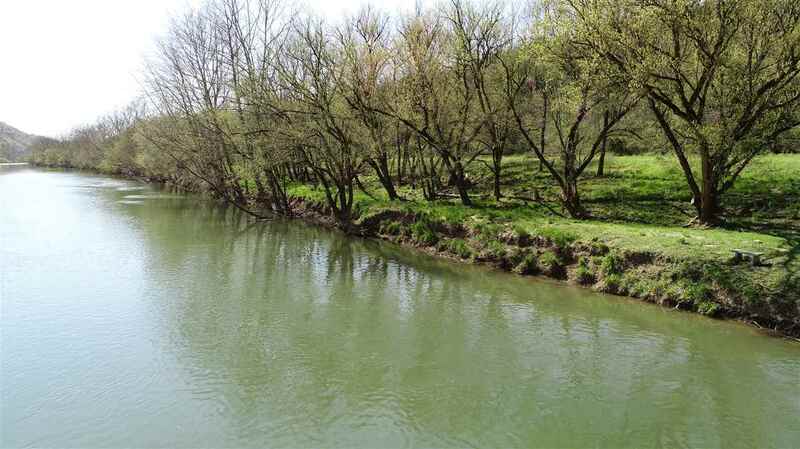 This wildlife sanctuary on the river provides peace and tranquility to liberate you from the hustle and bustle of everyday life. 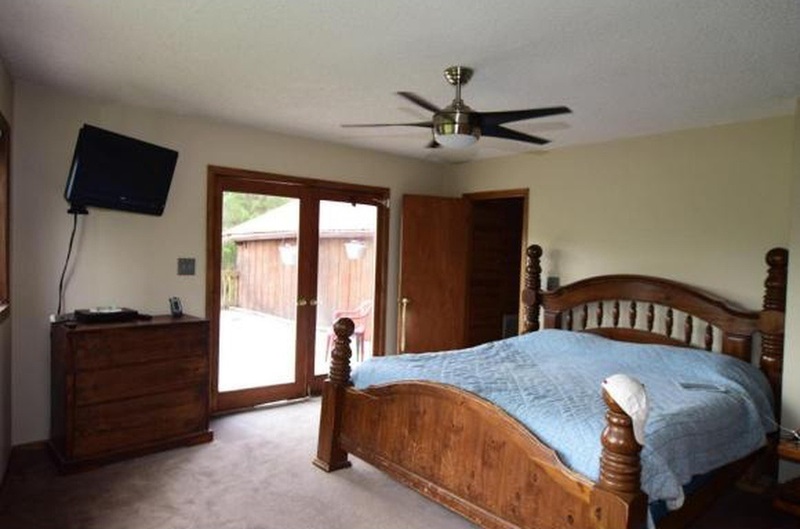 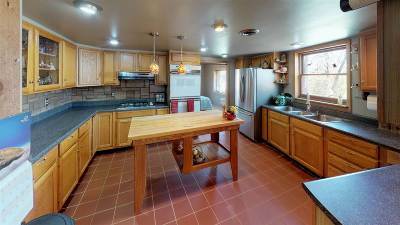 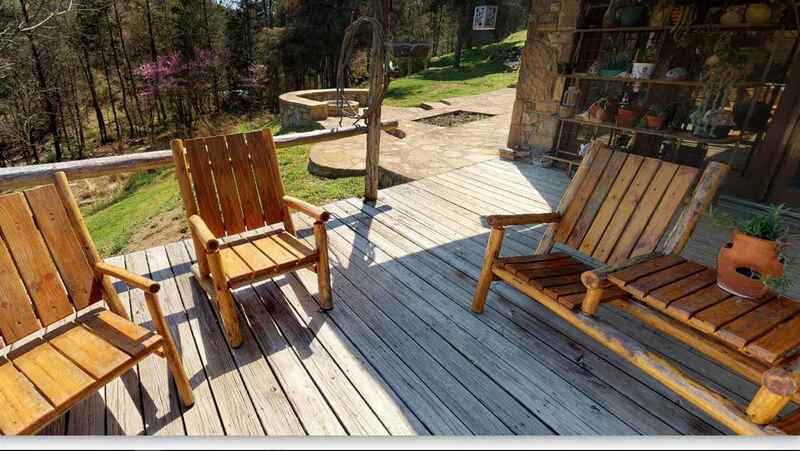 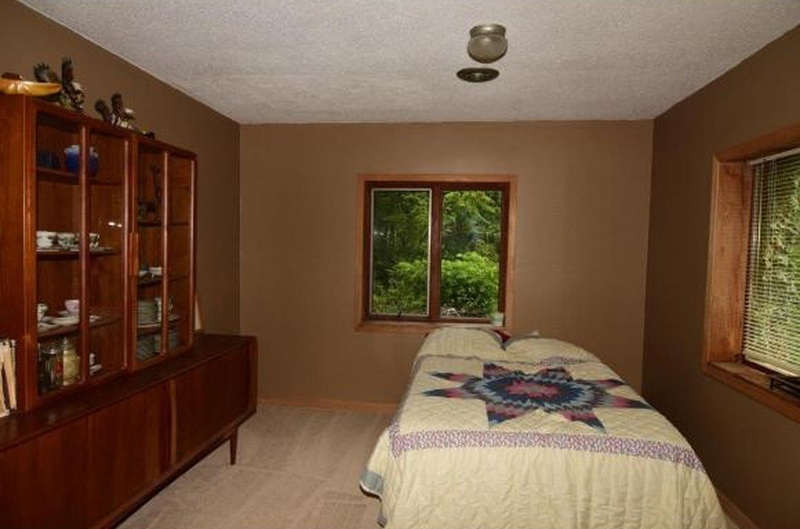 House features several decks, covered patio, fire pit, wood burning stove, and laundry chute. 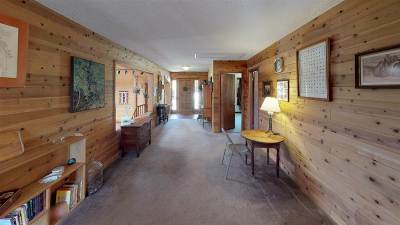 Home does have central heat/air that has been replaced in past 3 years. 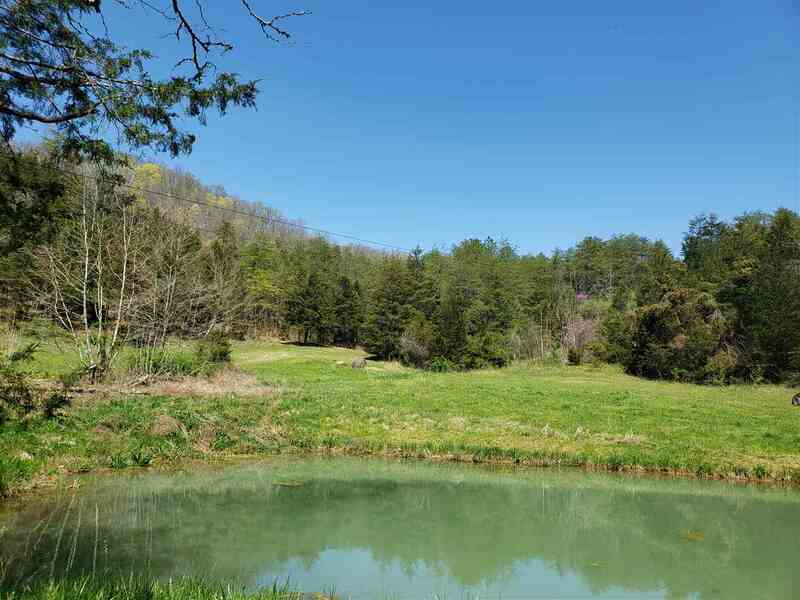 New well pump in 2018. Kitchen has a new (replaced in 2018) gas stove top range and double oven. 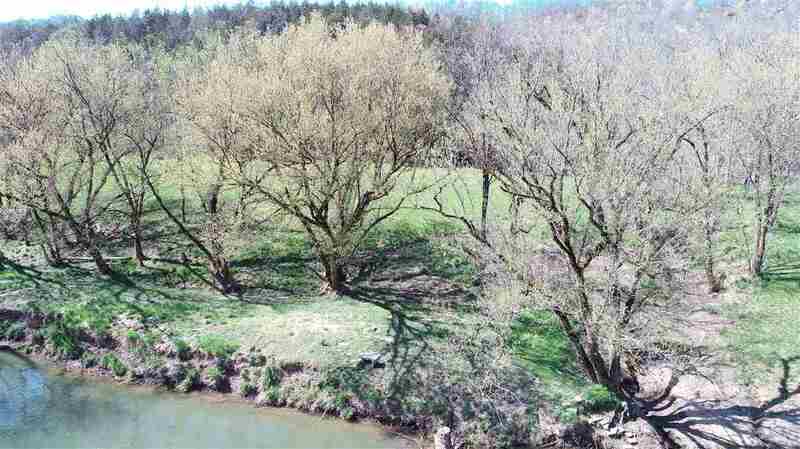 Property has several older outbuildings that need TLC, a spring, a pond, and a beach area down by the river. 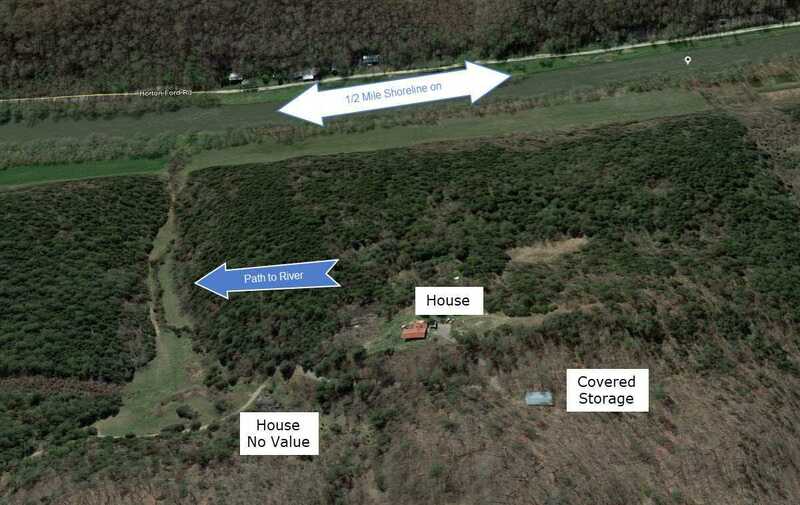 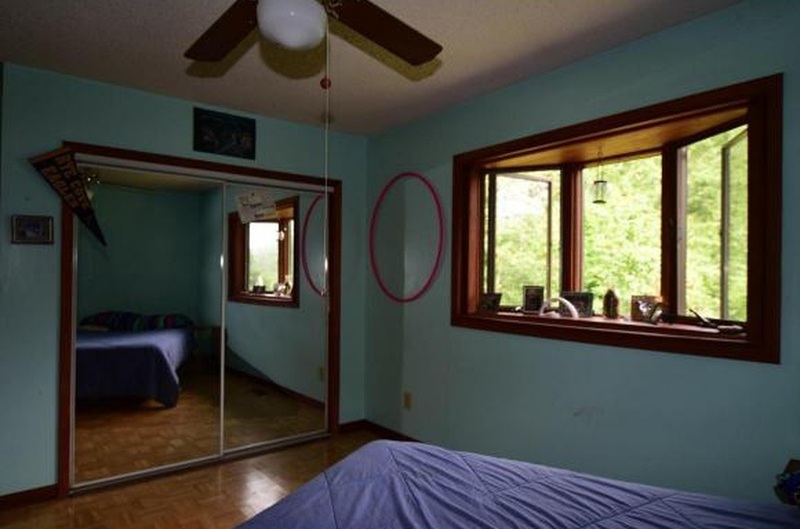 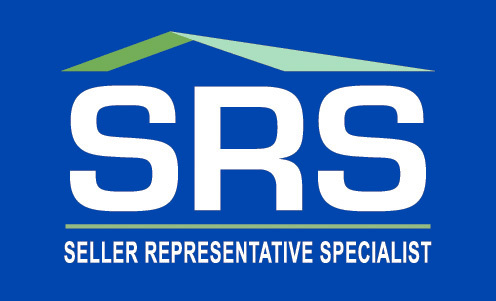 This property offers seclusion.